Your chance to train with Mental Health America of Northern Kentucky and Southwest Ohio to become a certified Youth Mental Health First Aider is here. 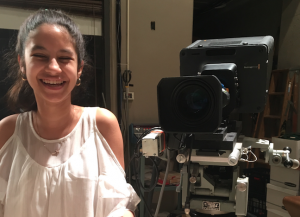 An evidence-based program that has been adopted by 23 countries, YMHFA involves 7 1/2 hours of intensive instruction and hands-on application. YMHFA teaches adults how to identify and assist a youth with a mental health problem. 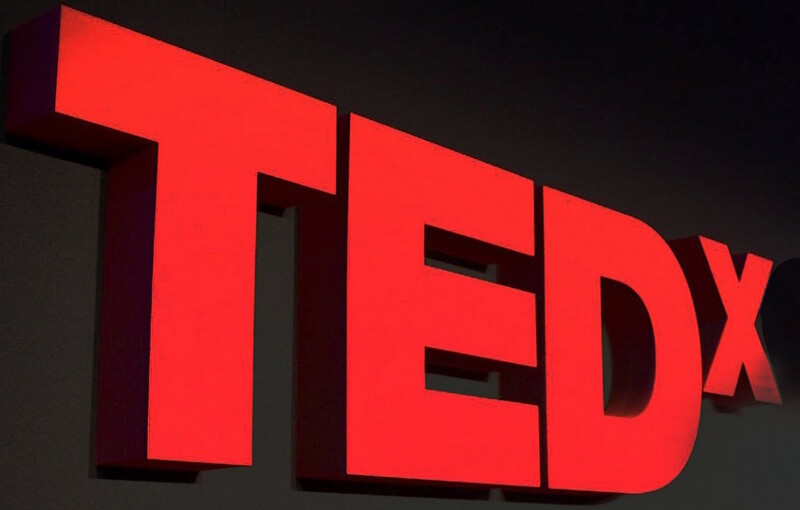 Utilizing a five-step action plan, participants learn how to assess for risk of suicide or harm, listen nonjudgmentally, give reassurance and information, encourage appropriate professional help, and encourage self-help and other support strategies. 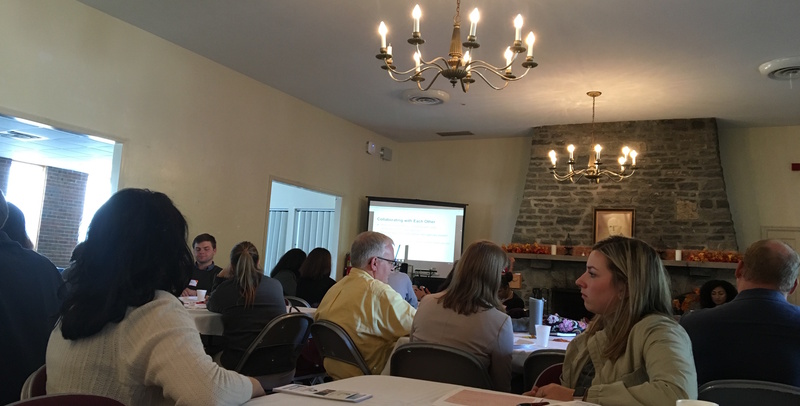 In addition, participants are provided information on how to effectively navigate the youth mental health resources available in Greater Cincinnati. Certified Youth Mental Health First Aiders leave training with a stand-alone, evidence-based, “toolkit” that provides the community, both laypeople and health professionals, with a common framework, language and knowledge-base to create and implement a support plan for youth experiencing a mental disorder or in crisis.. Over the last 12 months, MHA of Northern Kentucky and Southwest Ohio, has certified over 2000 people, including: teachers, nurses, faith-based groups, counselors, social workers, and parents. Parents to Partners recently attended the third annual Regional Community Partner & Faculty Brunch at Miami University, Middletown. We look forward to forming new collaborations with MU faculty and students for upcoming community outreach efforts! Click here to tune in: http://bit.ly/2g9Ec3D . 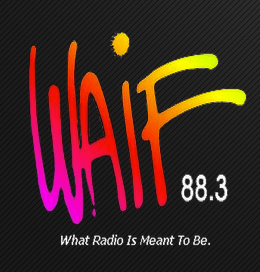 At 5pm today, Leila of Parents 2 Partners with be chatting with radio host Marvin on WAIF 88.3 FM. Tune in to your radio or online to hear them chat about youth, family wellness, and anti-bullying. On Saturday October 14th, 2017, Leila of Parents 2 Partners with be chatting with radio host Marvin Gentry of WAIF 88.3 FM. Tune in to your radio or online at 5pm to hear them chat about youth, family wellness, and anti-bullying. Tune in on the internet here! 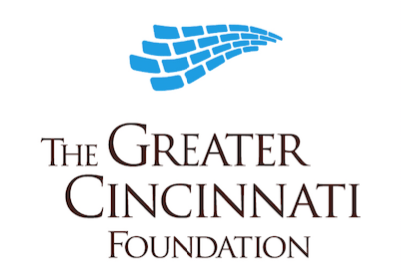 Parents 2 Partners has been chosen as one of a select group of nonprofit organizations to participate in Innovation Toward Inclusion with the the Greater Cincinnati Foundation. This comes as part our deeply held committment to continue serving those with developmental and/or physical disabilities and to work together to build a more inclusive Tristate region.